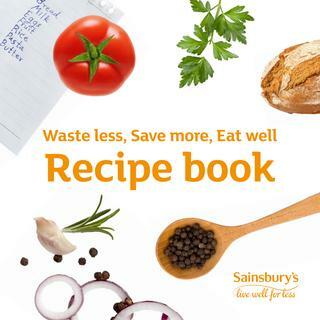 Angela has written and developed a recipe book promoting affordable healthy eating and food waste reduction messages for the Sainsbury’s £10 million Waste Less, Save More campaign. The book features recipes researched, curated and developed by Angela, an accompanying meal plan based on these recipes as well as food waste reduction and food safety advice. Angela designs and develops menus to meet the nutritional needs of healthcare service users. She works with contract catering providers to ensure that the nutritional content of proposed client menus comply with national hospital nutrition and safety standards, legislation and guidance and are able to cater for reasonable dietary requirements, religious beliefs and a wide range of cultural diets. She conducts audits, provides food service staff training, leads on performance management and meets regularly with key stakeholders on behalf of clients. 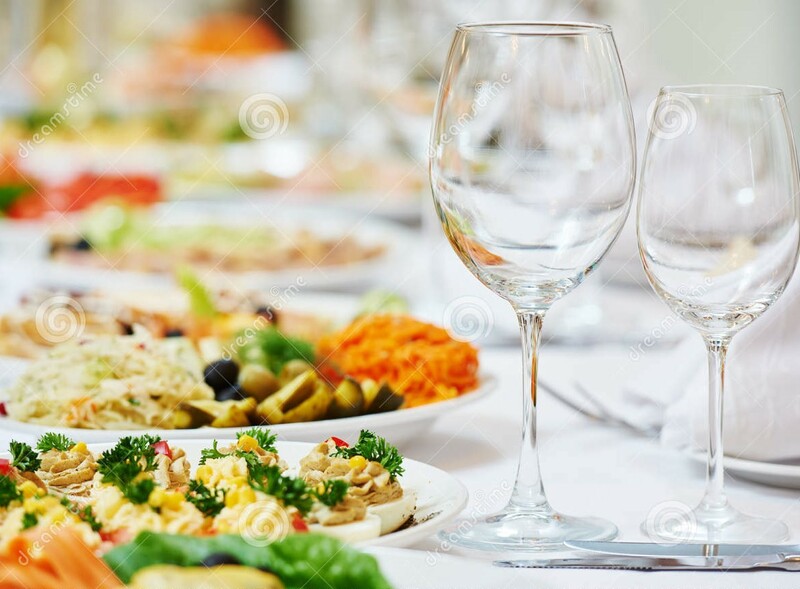 On numerous occasions, she has brought clarity to NHS clients’ catering contract specifications and strategically negotiated better quality products to benefit healthcare service users. Angela was a key member of the small team of experts that reviewed the British Dietetic Association’s recently launched second edition of the Nutrition & Hydration Digest, one of the five required standards for hospital food in all NHS hospitals. She was awarded the British Dietetic Association Roll of Honour 2018 for her work on this key document. Angela has been a contributor to Your week, a glossy mini-magazine distributed to 320,000 Weight Watchers members every week, helping to support and enhance their meetings experience. The magazine features timely and topical features on nutrition, product news and behaviour, as well as offering delicious recipes and expert advice. As part of occupational health initiatives to improve employee health and wellbeing, Angela provides seminars and workshops for employees as well as one-to-one diet, lifestyle and wellness coaching for staff and busy executives. This includes practical tools and strategies to help employees incorporate healthy meals, snacks and physical activity into their working day as well manage stress and get a better work-life balance. Organisations that have benefited from her expertise in this area include staff at Croydon Council, IS&G Steel and Arriva. 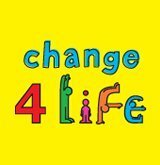 Angela developed case studies and healthy recipes for the Department of Health’s £75million national Change4Life anti-obesity campaign. She also delivered bespoke seminars to create buy-in and cultural competency coaching workshops at conferences aimed at the public and healthcare professionals respectively. In addition, she acted as a Change4Life media spokesperson and provided a demonstration of the healthy recipes she developed in front of a ‘live’ audience. Angela provides nutrition consultancy to food businesses in the form of recipe development and practical recommendations which food businesses can implement to make their menu items healthier and appealing to health-conscious consumers. She provides easy swaps/changes and highlights tips that have the most impact in terms of nutrition for restaurants and takeaways. Angela provided consumer insights and ensured the diet and lifestyle information on this website was suitable for UK-based PruHealth Vitality members. She provided expert diet and lifestyle advice in response to Vitality member enquiries on nutrition, health and lifestyle-related issues via the Vitality ‘Ask the Expert’ online facility. Angela has been an advisory board member for Abbott Nutrition. She helped identify current obstacles to the uptake of new products and helped facilitate a communications strategy for the launch of new products for the UK arm of this global pharmaceutical company. The medical nutrition drinks range (on the left) was successfully re-launched.